JFK Death Threat Note From Nov. 1963 In Miami Revealed For 1st Time. The John Birch Society and the rise of the radical right. 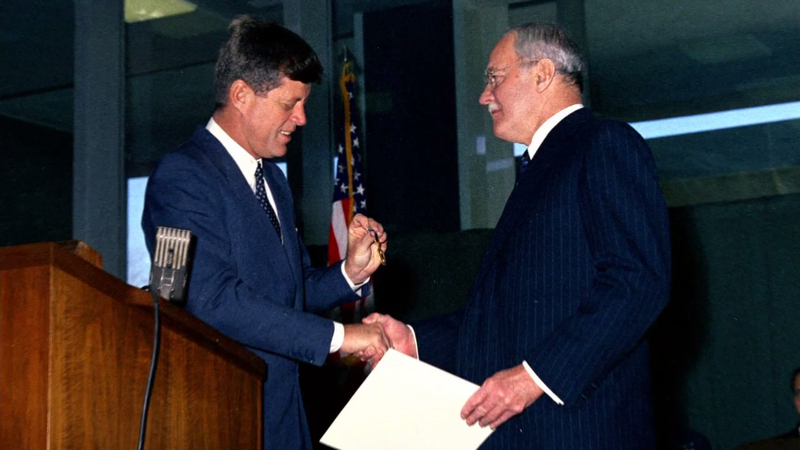 The incubus of intervention: conflicting Indonesia strategies of JFK and Allen Dulles. William W. Turner: In Memoriam. Arthur Bremer shot Gov. George Wallace to be famous. A search for who he is today-Dec 2015. HSCA Testimony of Robert Lee Studebaker, 5 Oct 1978. Limits to transparency by Larry Hancock. Jennifer Lawrence set to play Fidel Castro’s teenage lover and would-be assassin in upcoming biopic Marita. Jim Garrison research by Tom Scully. David Talbot at Who What Why. The Decline And Fall Of Jim Fetzer. How the Warren Commission Covered up JFK’s Murder-Nov 2014.